MR EGBERT CHRISTIAN THOMAS better known as BISHOP EGBERT THOMAS of Twenty Hill, Rillan Hill died on Monday 16th February at the age of 85. The funeral takes place on Sunday 1st March at the St. Elizabeth Spiritual Baptist Cathedral at Belmont. The body lies at the church from 10:00 am. The service begins at 11:00 am. There will be a final viewing of the body at the Mount Bethel Assembly Spiritual Baptist Church at No.5 at Vermont. Burial will be at the Penniston Cemetery. MR ROWANDALE CHRISTELL YOUNG better known as GOAT BRAKES of Lowmans Windward died on Thursday 12th February at the age of 40. The funeral takes place on Saturday 28th February at the Deliverance Baptist Church, Lauders. The body lies at the church from 1:00 pm. The service begins at 2:00 pm. Burial will be at the Mc Fun Cemetery. MS HULETTE VERONICA MOORE better known as HULETTE ST. HILLAIRE and SWEETIE of California, USA and Mesopotamia died on Friday 13th February at the age of 78. The funeral takes place on Saturday 28th February at the Mesopotamia Gospel Hall. The body lies at the Hall from 2:30 pm. The service begins at 3:00 pm. Burial will be at the Dumbarton Cemetery. MR GEORGE ASHLEY TUCKER better known as JUNIE of Philadelphia formerly of Questelles died in Philadelphia, USA on Monday 16th February at the age of 57. The funeral takes place on Thursday 26th at the Tabernacle of Praise, Family Worship Centre at 2068-70 Ridge Avenue in Philadelphia, Pennsylvania. The service begins at 10:00 am. Burial will be in Philadelphia, Pennsylvania, USA. MR RUDOLPH BILLINGHURST better known as RUDOLPH JOHN of Paul’s Avenue died on Saturday 14th February at the age of 80. The funeral takes place tomorrow, Tuesday 24th February at the Chebar Evangelical Assembly at Rose place. The body lies at the Church from 2:30 pm. The service begins at 3:30 pm. Burial will be at the Kingstown Cemetery. MR CECIL CRAIG better known as SCO and BRUNO of Sion Hill died on Sunday 15th February at the age of 86. 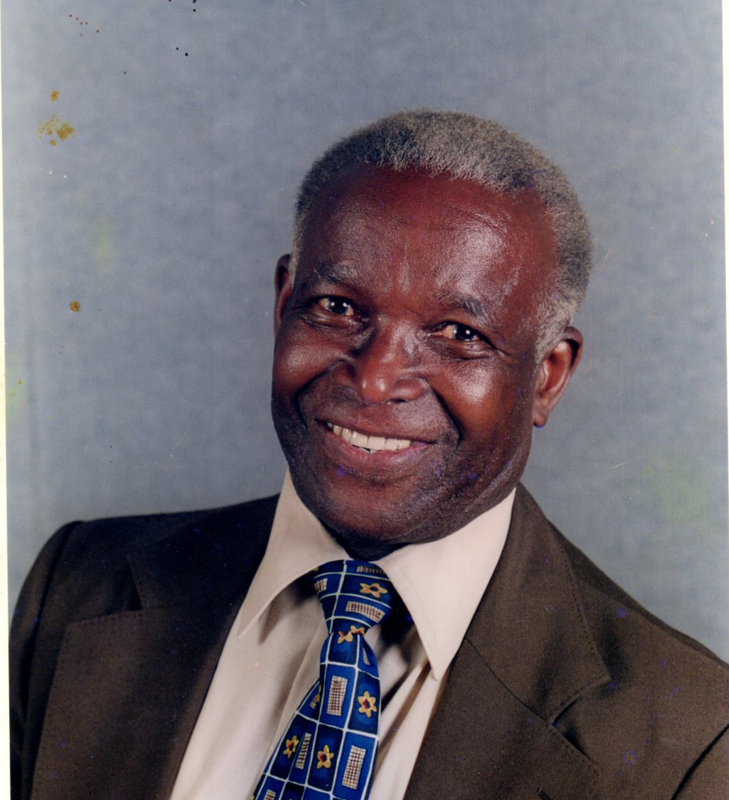 The funeral takes place on Saturday 28th February at the Chebar Evangelical Assembly at Rose Place. The body lies at the church from 2:00 pm. The service begins at 3:00 pm. Burial will be at the Kingstown cemetery.